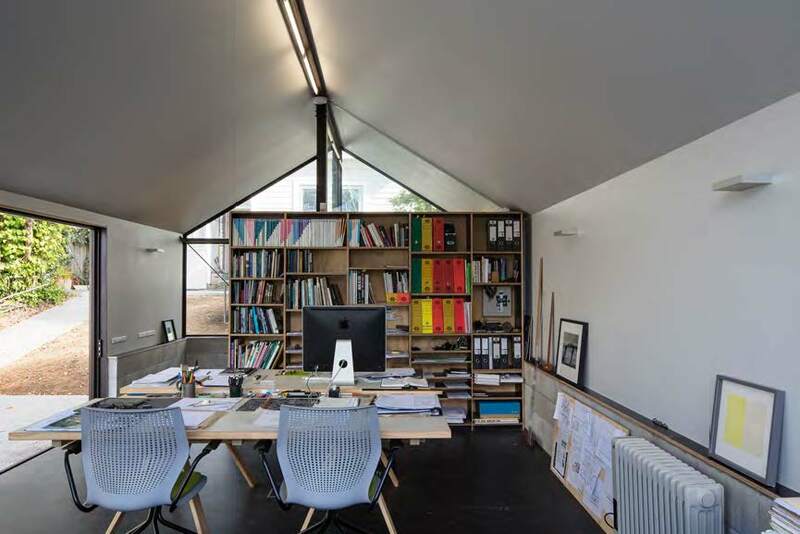 James Fenton Architect is a small practice located in Wellington. We work on projects of all scales and in any location across the country. We are also open to collaboration with other architects or practices on specific projects. Our directive is to build ‘for someone’ rather than ‘something’.